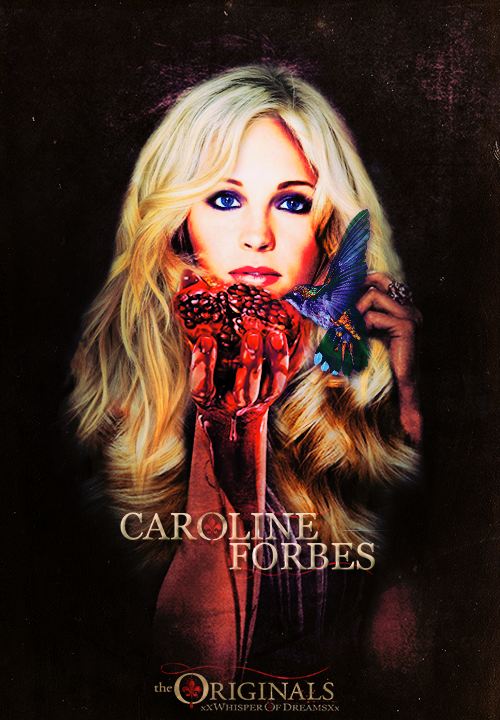 ↳"Anyone capable of 愛 is capable of being saved.". . 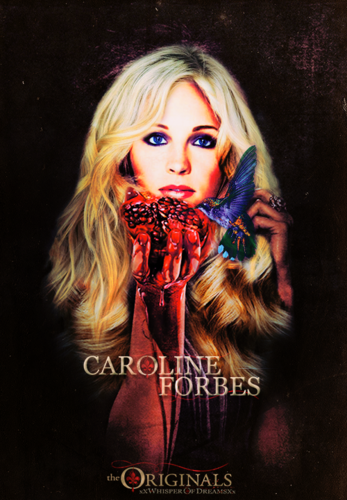 HD Wallpaper and background images in the Caroline Forbes club tagged: the originals caroline forbes candice accola poster.